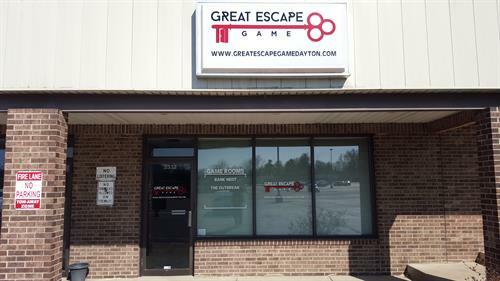 Beavercreek has a new exciting Escape Game business, and it’s a lot of fun! 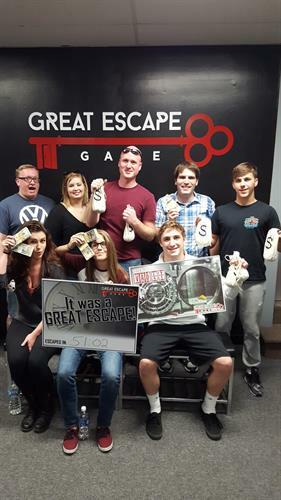 Each Escape Game is a real-life escape room adventure for a small or large group. 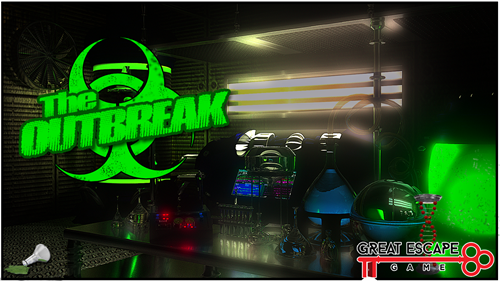 You will work as a team to escape the room while the clock is clicking! 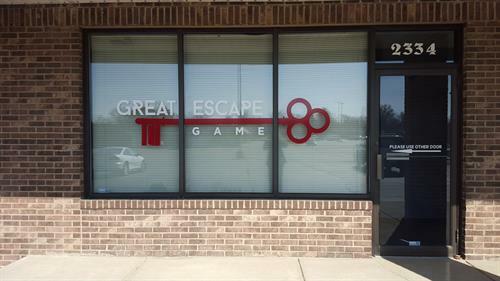 Escape games are great for groups of friends, family, or work parties. 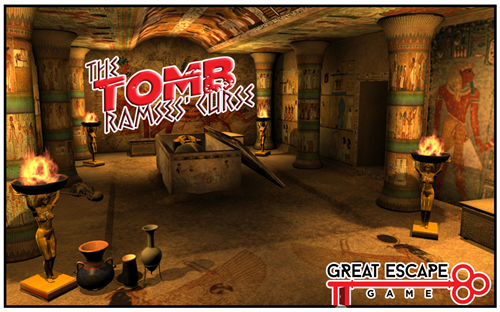 You’ll solve puzzles, crack codes, find hidden items, and more in order to escape the room! 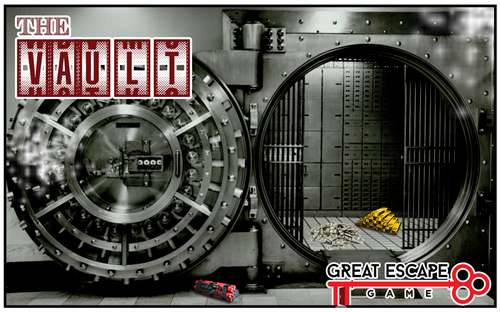 You have one goal with our escape games: escape the room in under one hour! So grab some friends and visit us today! Price is $26 per person. *Use promo code ‘UNLOCK’ to save $2 per person on any escape game Monday-Thursday!!! Find yourself looking to book Dayton’s latest form of fun? If you have a team of 24 or more people that you want to get to play a game please email us. Use our contact form above to reach out to us so one of our staff will get a hold of you shortly. We will get in touch with you in about an hour but worst case no longer than one day. Hence. if you have not heard from us within a day please call us at 937-306-8820. In addition, we offer group rates for over 24 people. We have 4 rooms that can each hold 8 people at once time. Hence, you can have 32 people start at the same time! We can run all 4 rooms at once if you call or email to set it up. We can get 32 people in at once and 32 in an hour and a half after that. This is because we need time to reset the room in between games.